As the trend continues toward turning your current house into your custom home, more Charlotte-area residents are looking for options that make a space truly unique. “There are a variety of trends and innovative products which incorporate technology that were not available in the past,” says Suzanne Pizio, manager of showrooms at Ferguson Bath, Kitchen and Lighting Gallery, a local supplier of plumbing fixtures, lighting and appliances. 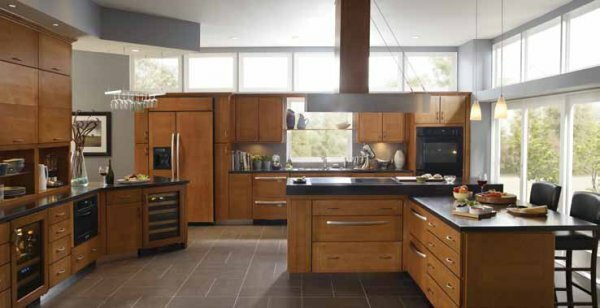 Click here to view the entire article or visit Urban Home Magazine’s website to learn more about Ferguson Kitchen and Bath. To find out how to incorporate the latest trends into your new home or remodeling project, call Ferguson Bath, Kitchen and Lighting Gallery at 704-370-2020. Make an appointment to see an expert consultant at the showroom located at 2000 South Blvd., Suite 510 in Charlotte.